The classes are assembled so that students learn from each other. When putting together an application, make sure to showcase the experiences you have gained so that admission teams know you have something unique to bring to the table. This means that, coming from architecture, I am not competing against the many finance people for a seat in the class. I am competing within a smaller pool of applicants from less common backgrounds, and less competition means higher odds. MBAs are unique in that applicants are expected to have worked before enrolling. Students at top schools have an average of 5 years of professional experience before their first day of class, but as a rule of thumb, 2+ years are recommended to be considered a competitive applicant, regardless of the field. What to focus on during these years of experience? Making an impact at your job. Of course it would be a plus if you worked for a renown multi-billion dollar corporation, but admissions teams also hold in high regard someone who creates lasting value at a family business. If you think professionals in your field are notorious for a particular negative trait, show admissions you break the norm. Let’s say that accountants are known to be great with numbers but perceived to lack… oh, I don’t know, soft skills? Maybe take improv classes to work on and demonstrate your people skills. I am tired of hearing that architects are bad with numbers, so I decided to work the quant area of the GMAT – the standard test to apply for an MBA – and get an above average score for the schools I applied to. Since you are thinking about business school well before you are applying, you have plenty of time to find an organization that’s aligned with your values and to help such organizations grow. You want to do this for as long as possible to show commitment, but also to polish your leadership skills. Depending on your professional field and the size of the company where you work, it might be hard for you to get lots of leadership opportunities. Volunteering will give you a stage to be proactive and gain experience in a leadership position, which admissions is going to love to hear. Also, it shows that you care about something other than $$$. Applying to business schools is a long process with several stages, and there’s no better way to be consistent through the application than by being good old you. Most schools require essays, recommendations, and interviews, and it would be impossible to come out as the same person through all these, unless you are just being yourself. Again, the admissions team wants to put together a diverse class, and where are they going to find a more-you person than you? If you are wondering about business school, you should talk to as many people as possible. Intimidated? Don’t be. Through this process I’ve learned people love talking about themselves, so showing interest in their experiences will open plenty of doors. I will start my MBA this August at Rice University and even though all of my experience is in the “applying for an MBA” and none of it is on the “going through an MBA” just yet, I’d be happy talk about what I’ve learned going through the process. Feel free to contact me at falvare1@hawk.iit.edu. Go Hawks! Go Owls! 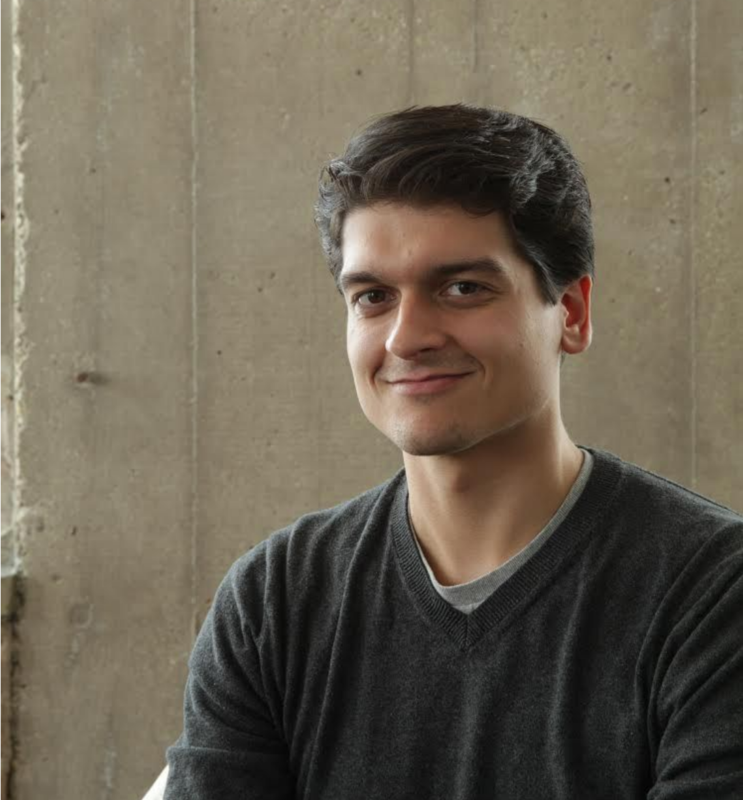 After graduating from IIT, Francisco joined Woodhouse Tinucci Architects. There, he has worked in several projects, such as the ongoing renovation of the Congress Theater – a national landmark – , a presentation package to be used to raise $15 million in donations for the renovation of the St. Chrysostom’s Episcopal Church, and a single family home in Evanston’s Lakeshore Historic District.